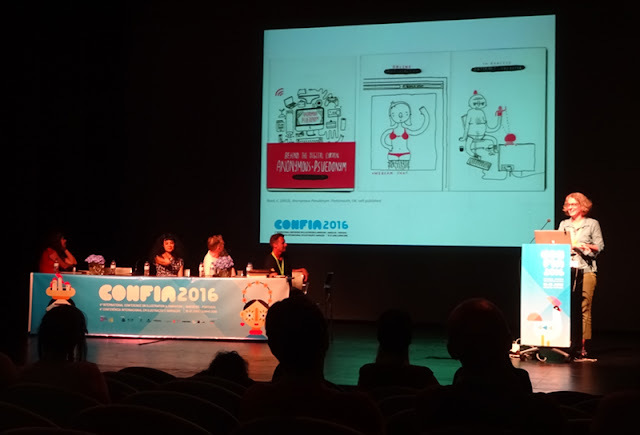 I was really pleased to get my paper about art-zines accepted for Confia16. 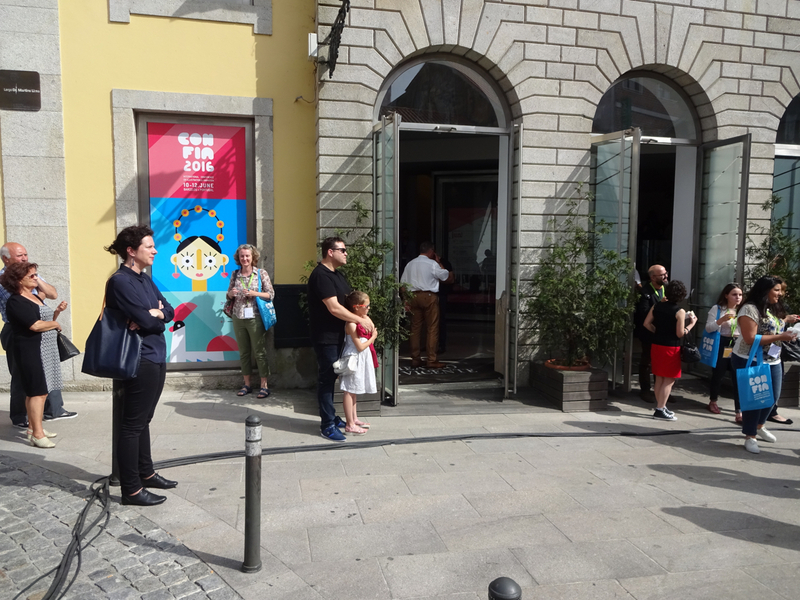 lovely TEATRO GIL VICENTE in Barcelos, Portugal. 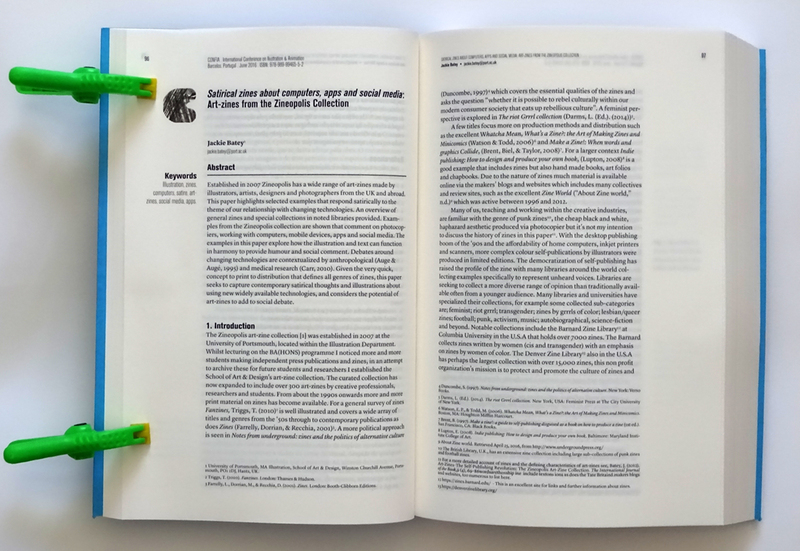 (I'll add a link to my paper, when it becomes available). Satirical zines about computers, apps and social media: Art-zines from the Zineopolis Collection.